A child learns to discover, commute and express through play. Give your baby the best of play and learning with the Funskool Up Words Board Game. 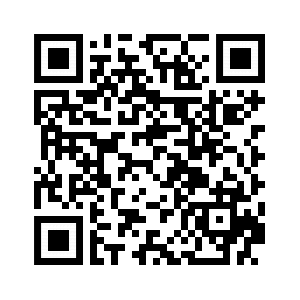 Build words sideways and upwards as you play an exciting war of words with your peers. 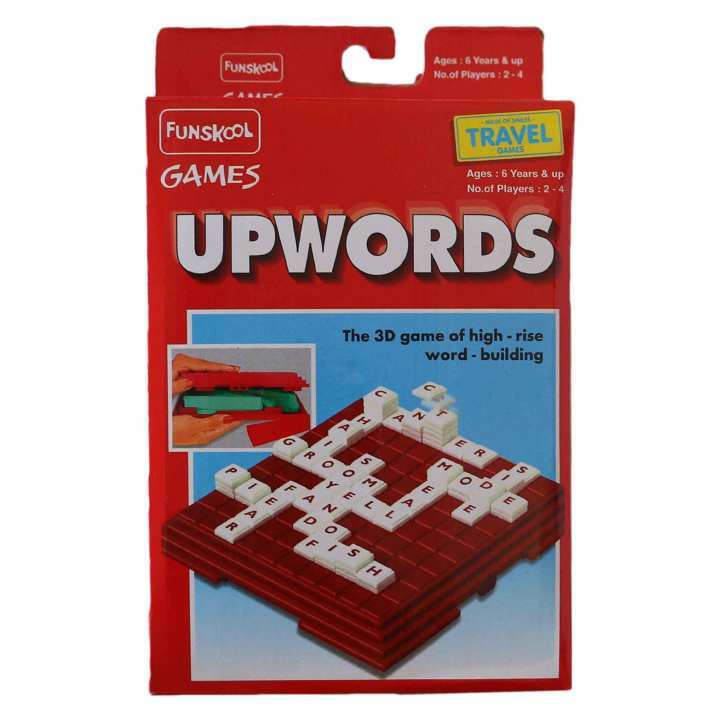 Recommended for both boys and girls above the age of 8 years, this Up Words Board Game from Funskool helps in learning new words and keeps your child entertained with fun learning, all day long. With his 3-D word-build game stack letters, improve vocabulary and have fun at the same time. Spell words with a great deal of letter tiles that are provided in this exceptional game board to score more points and beat your opponents.